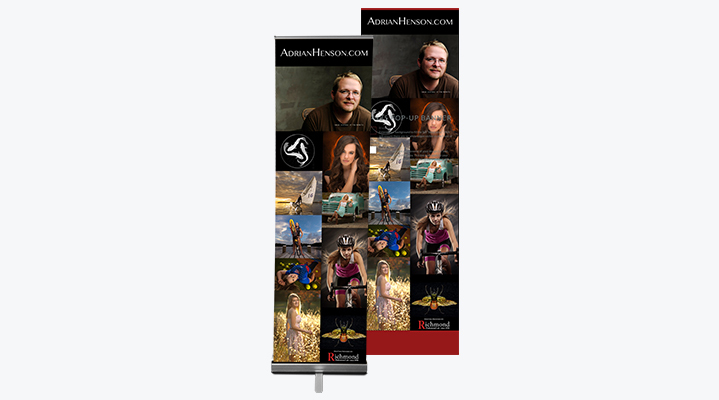 Use this template when creating your own designs for our pop-up banners. They include the “safe area” zones along with instructions. For assistance, please contact Customer Service.